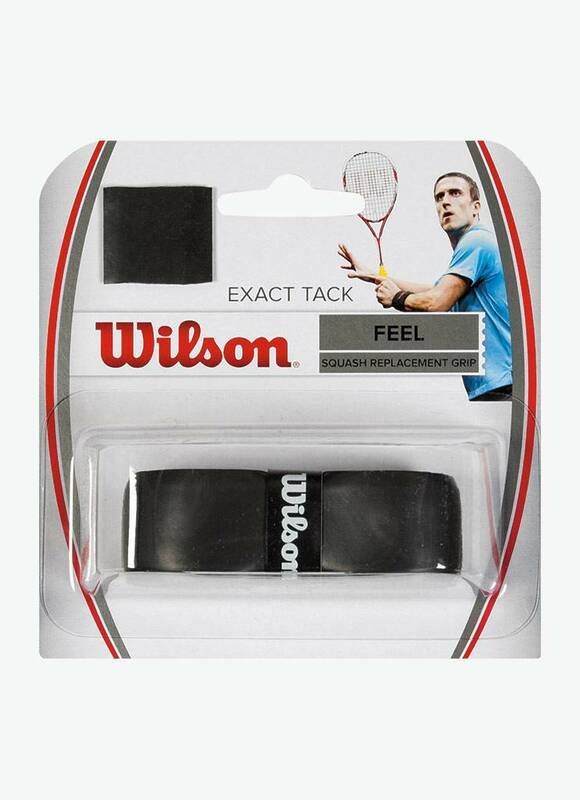 The Wilson Exact Tack Replacement Grip offers you maximum grip on your racket. 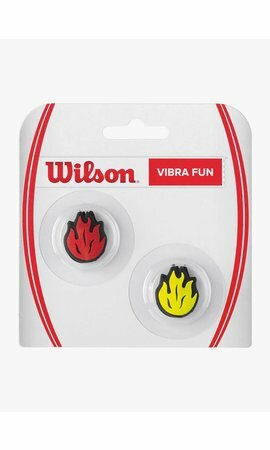 Wilson has succeeded in finding the perfect balance between comfort and adhesive capabilities. 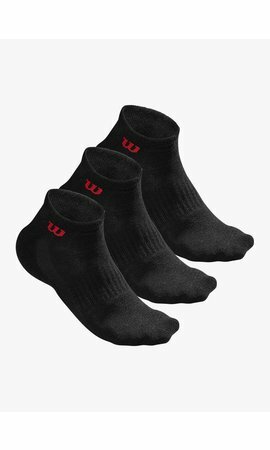 The soft and sticky material gives you just that little bit of extra cushioning and prevents the racket from slipping out of your hand. 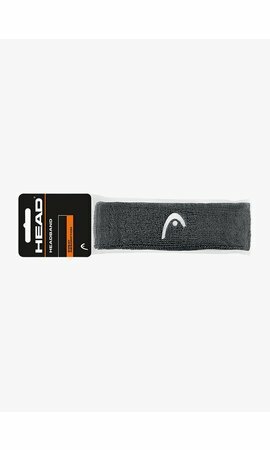 Despite not having perforations, the grip absorbs moisture very well thanks to the special treatment of the material. 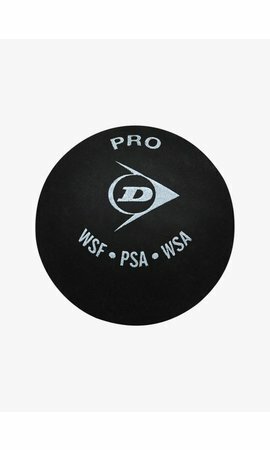 In addition, the Wilson Exact Tack Replacement Grip is a durable grip that will last a long time. 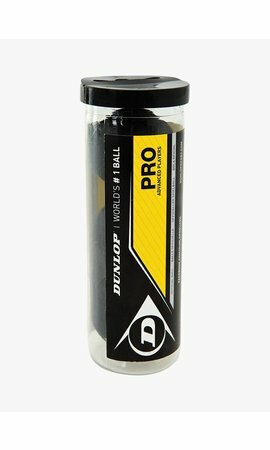 The Wilson Exact Tack Replacement Grip is suitable for all squash rackets and on the back of the package you find a step-by-step guide on how to wrap the grip onto your racket.